Congratulations to our top contributing members for December 2013! They have been hard at work submitting, rating, and discussing images on WallpaperFusion, and have racked up some impressive reputation scores along the way! Congratulations to our top contributing members for November 2013! They have been hard at work submitting, rating, and discussing images on WallpaperFusion, and have racked up some impressive reputation scores along the way! All Products on Sale for Black Friday/Cyber Monday! Update: This sale has now ended. Thanks everyone! It's that time of year again! Black Friday and Cyber Monday are upon us, and we're rolling out the sales with a 50% discount on all products until December 3rd! Whether you're in the market for DisplayFusion Pro, ClipboardFusion Pro, FileSeek Pro or LogFusion Pro, take advantage of this amazing sale and grab a great deal! 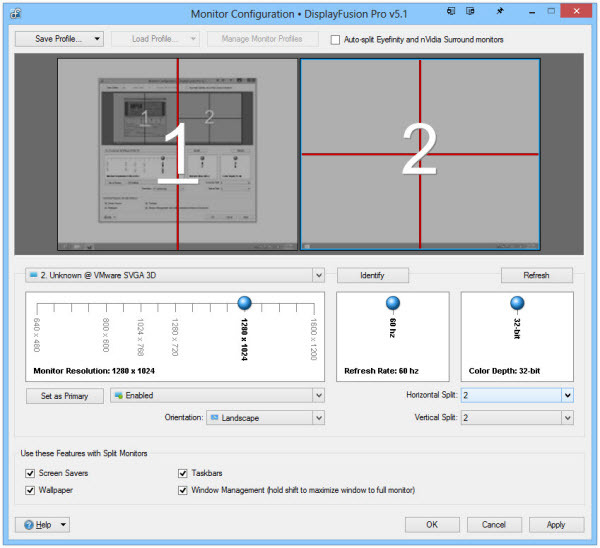 We're pleased to announce that DisplayFusion 5.1.1 is now available for download, and also on sale for 50% off until December 3rd! 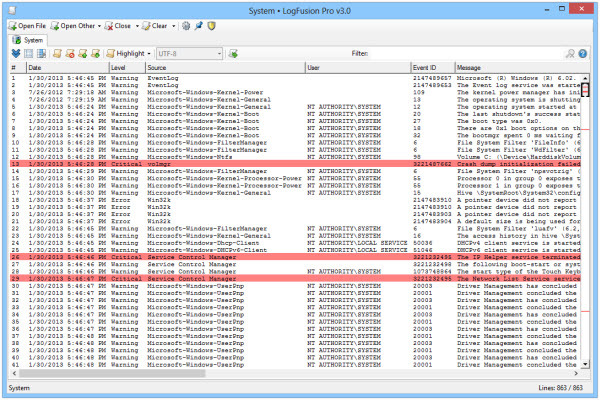 This release mainly consists of bug fixes and various performance improvements to the features that were added in 5.1. 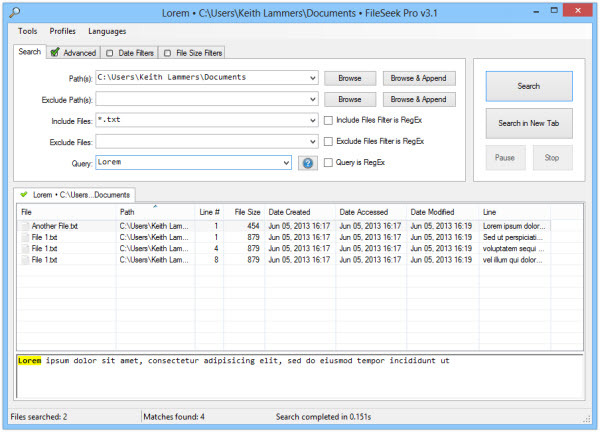 All of our other products are also on sale, so feel free to check out ClipboardFusion, FileSeek and LogFusion as well! Congratulations to our top contributing members for October 2013! They have been hard at work submitting, rating, and discussing images on WallpaperFusion, and have racked up some impressive reputation scores along the way! 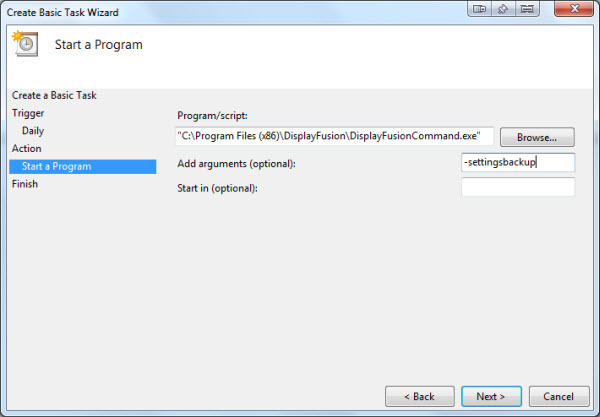 DisplayFusion has many built-in Functions for moving, sizing, or otherwise manipulating program windows. If you have a particular need that can't be fulfilled by the built-in Functions, you can also create custom Functions. 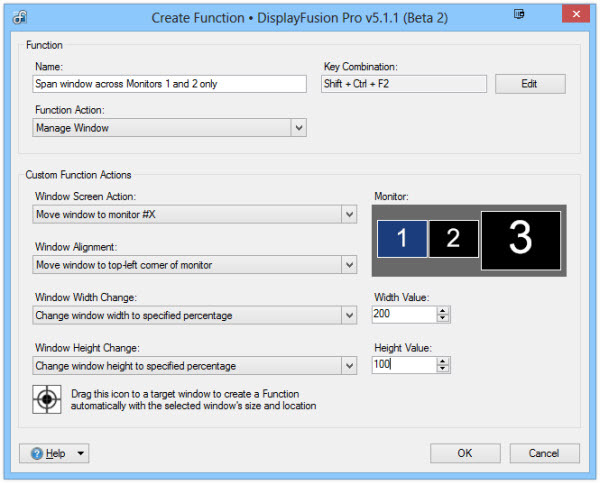 You can create Functions to move a window to a specific location (down to the pixel) on the screen, set it to a specific size (down to the pixel), move it to a specific monitor, or any combination of those three actions. 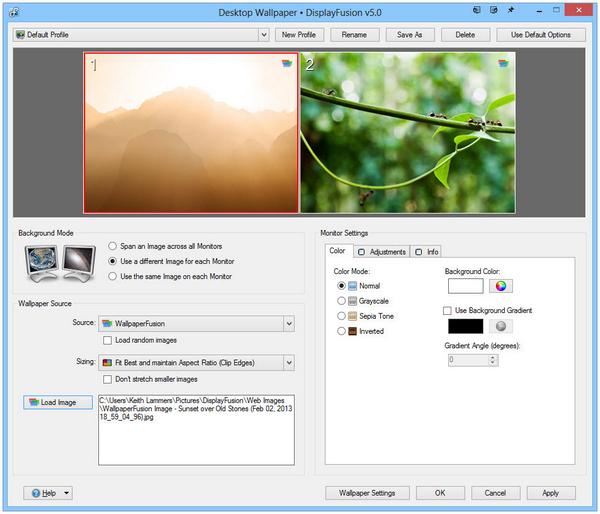 You can also create Functions for toggling window transparency, moving the mouse cursor to specific locations or monitors, or launching an application. Click the 'Add Custom' button. In the 'Name' box, enter a name for your Function. This name will show up in the list of Functions, as well as the Function list in the Window Location rules, and when hovering over the TitleBar Button (if you enable the TitleBar Button for this Function). If you'd like to run this Function using a keyboard shortcut, click the 'Edit' button next to the 'Key Combination' box. Then select the modifier keys by clicking them with your mouse (selected ones will turn blue), choose a keyboard key to go along with the modifers, and click OK. Choose an action from the 'Function Action' drop-down. 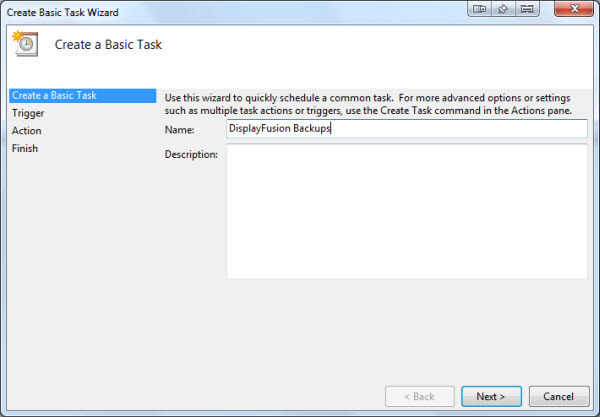 Configure the settings specific to that Function Action in the 'Custom Function Actions' section. If you've chosen the 'Manage Window' Function Action, you can use an existing window's size and location for the Function values by dragging the target icon from the bottom of the Create Function window and dropping it onto the target window. 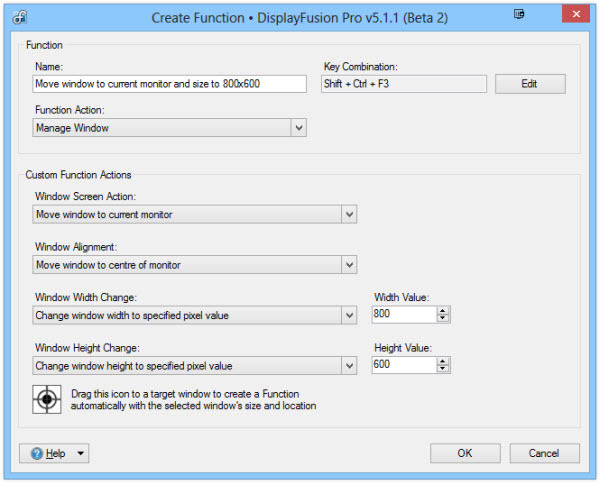 DisplayFusion will automatically get the size and location values from that window and populate the settings in the Create Function window. Click OK when you're done configuring the Function. If you'd like to run this Function from a TitleBar Button, select it in the list of Functions and click the 'Toggle TitleBar Button' button. Navigate to Start > All Programs > Accessories > System Tools > Task Scheduler. 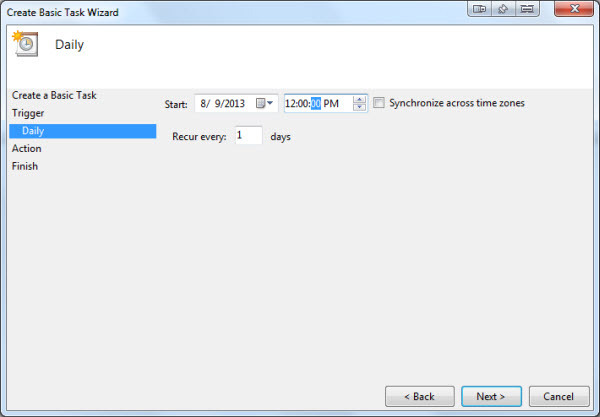 Select "Task Scheduler Library" from the left pane. 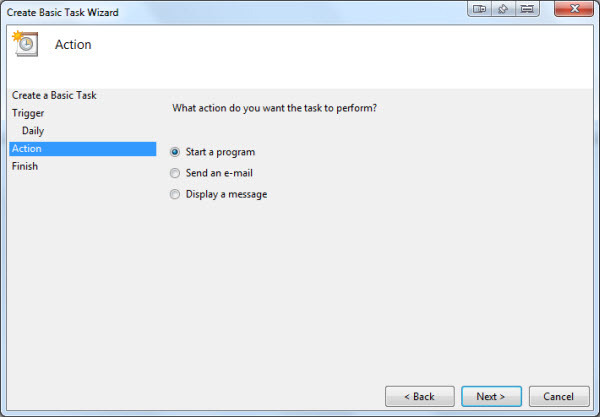 Click "Create Basic Task" from the right pane. Give the task a name, i.e. 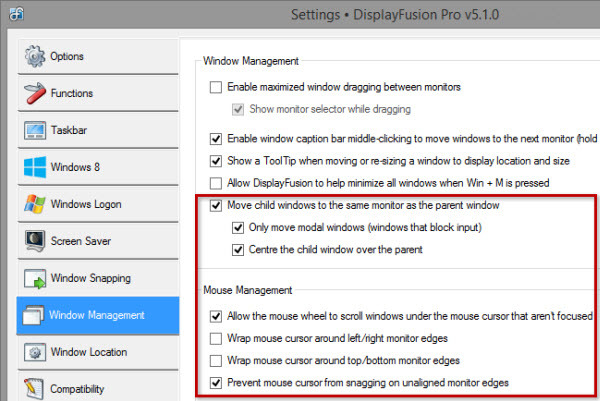 "DisplayFusion Backup," then click Next. 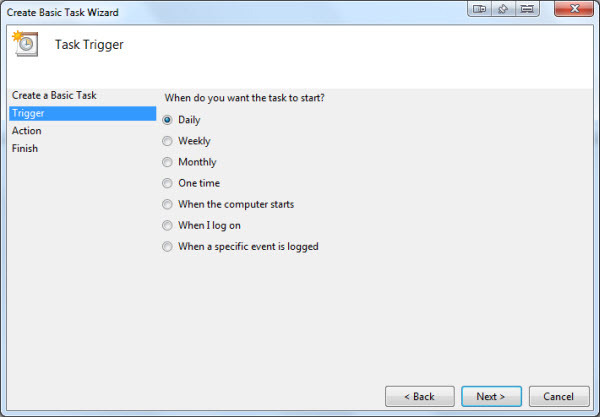 Select the task schedule (Daily, Weekly, or Monthly), then click Next. Choose the specifics of the schedule, then click Next. Choose "Start a Program," then click Next. Click Browse, then locate DisplayFusionCommand.exe (usually in "C:\Program Files (x86)\DisplayFusion\DisplayFusionCommand.exe"). In the "Add arguments" box, enter "-settingsbackup" (without the quotes), then click Next. Click Finish, then test it out by selecting it in the list and clicking "Run" in the right pane. 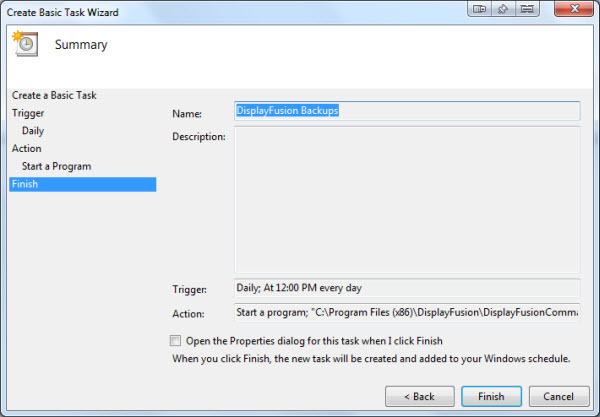 If it worked, you should have a new DisplayFusion backup file in the Documents\DisplayFusion Backups folder. Congratulations to our top contributing members for September 2013! They have been hard at work submitting, rating, and discussing images on WallpaperFusion, and have racked up some impressive reputation scores along the way! DisplayFusion will also be on sale at 25% off until September 9th, 2013! Update: The sale is now over! Thanks to everyone who supported us and purchased a license to support the 5.1 release! 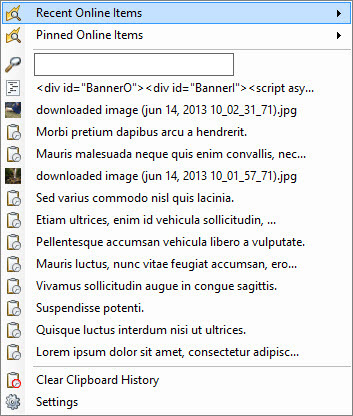 ClipboardFusion 3.0 is also now available, and it's also on sale for 25% off until September 9th, 2013! 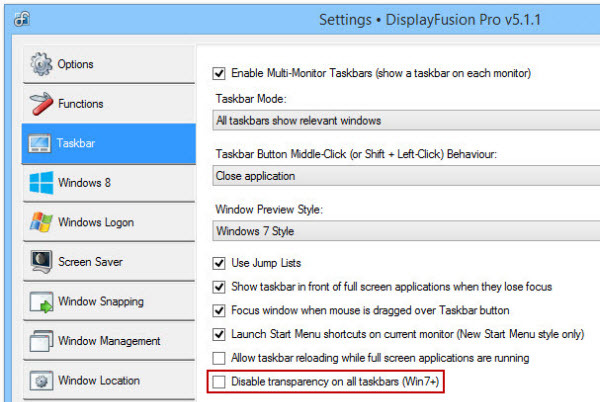 ClipboardFusion allows you to manage your Windows clipboard, and sync your clipboard with your mobile devices! Download ClipboardFusion for your smartphone or desktop today and give it a try. 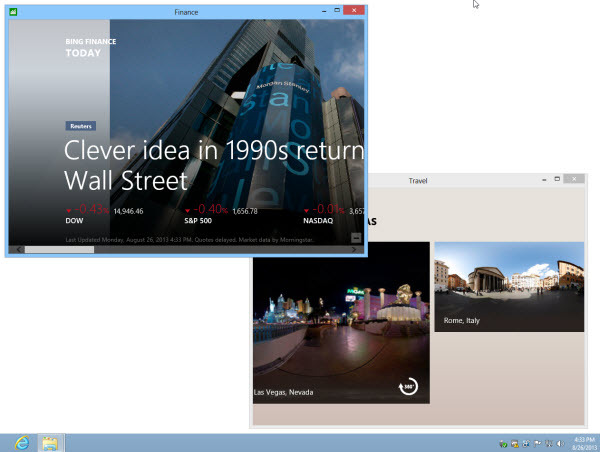 There are apps for iOS, Android, BlackBerry, Windows Phone 8, Mac OS X, Linux and much more! Congratulations to our top contributing members for August 2013! They have been hard at work submitting, rating, and discussing images on WallpaperFusion, and have racked up some impressive reputation scores along the way!